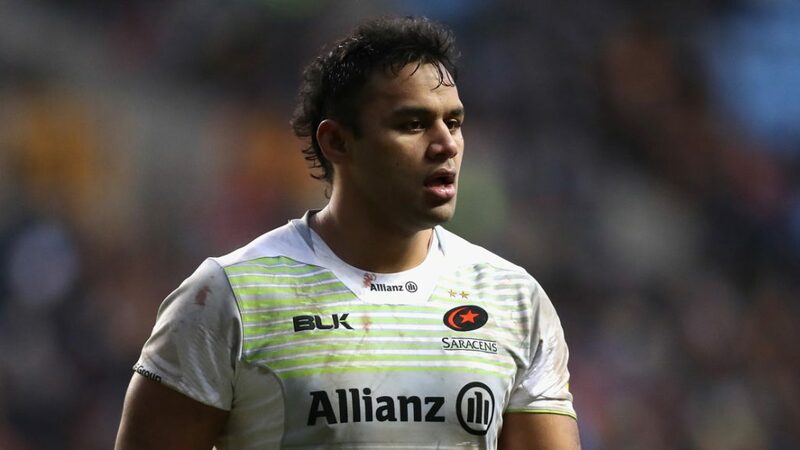 On Sunday (14th January), Saracens confirmed that Billy Vunipola had fractured his forearm in the European Rugby Champions Cup Match against Ospreys. As a result of this, and having now seen a specialist, we can now advise that Billy’s recovery will take approximately 12 weeks. “We will continue to monitor Billy’s injury and of course provide the necessary support framework to get him back and fully fit,” said a Saracens spokesman. Perhaps the most surprising recruit in rugby history?